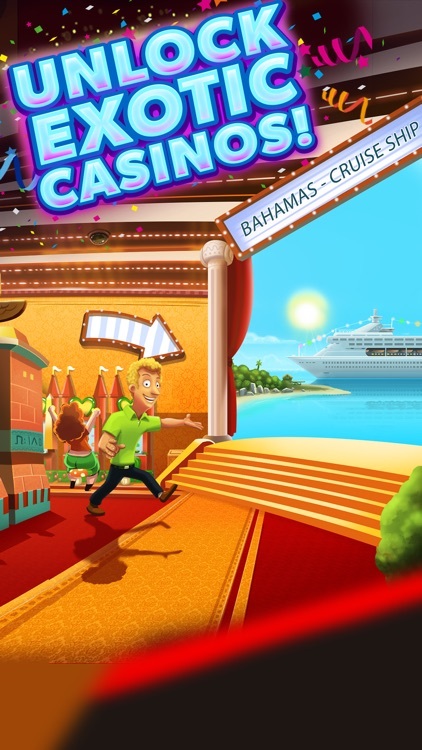 Are you ready to party with friends at Casinos around the world? 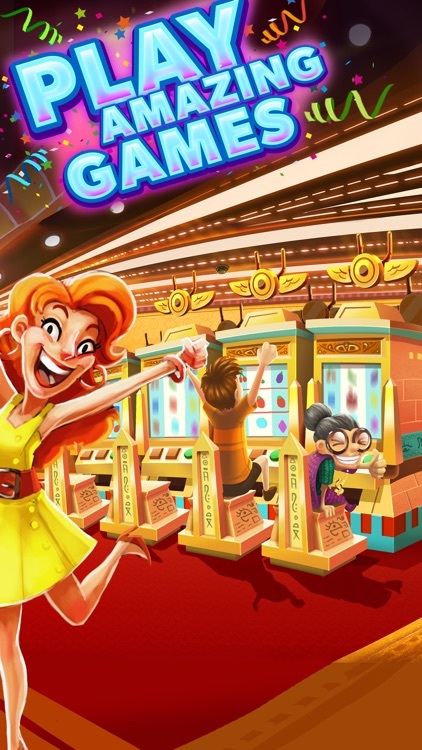 Then you’re ready for the first and only community-based slots game, Casino Party Live! 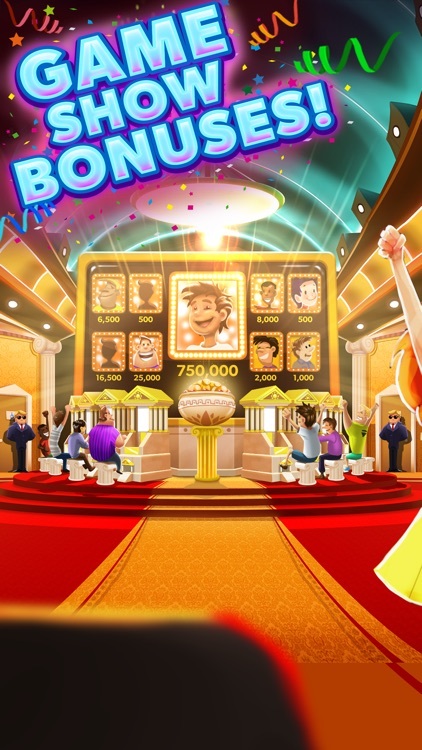 WIN BIG while you travel to each of our amazing, game-packed Casinos, playing with other people to trigger giant group bonuses for everyone. 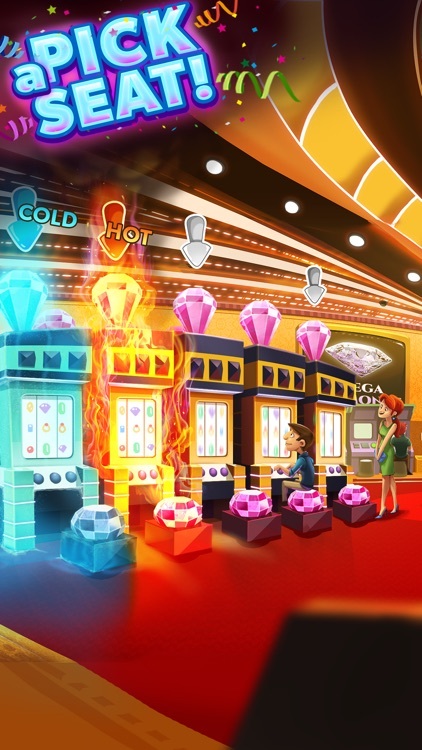 Each Casino has its own multiplayer MEGA BONUS Machine that you can play with up to 8 people at once! 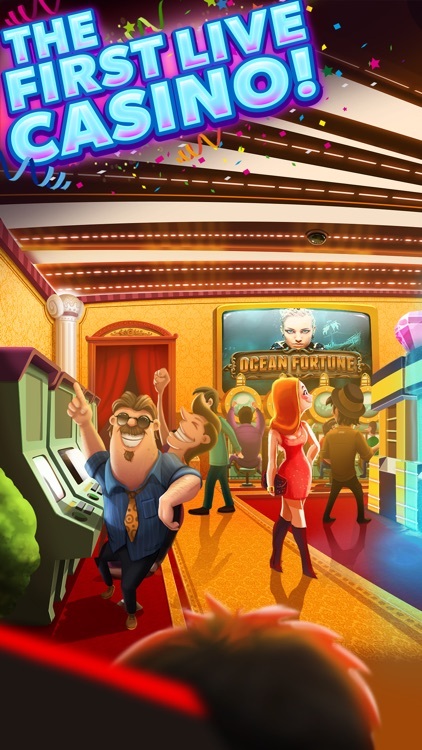 Only Casino Party Live! lets you choose your seat – do you want to sit at the hottest seat in the house, or do you think that cold seat is due for a big win? At Casino Party Live! it’s your choice! 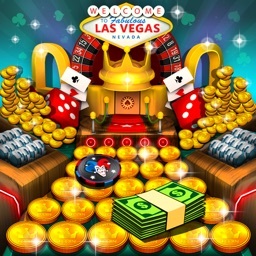 Level up to unlock Gods and GloryTM and Wolf RunTM, our best community slots with multipliers of up to 500 times your bet. 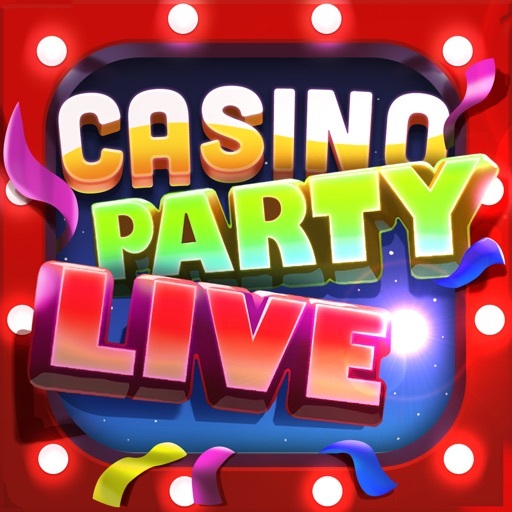 There’s no party like Casino Party Live! 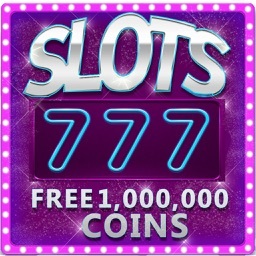 · Play alongside other slot players and share in the winnings! 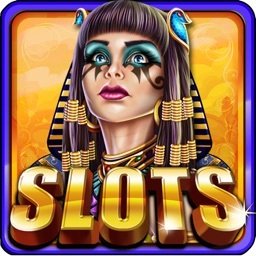 · Features two must-play slot machines – Wolf RunTM and Gods and Glory! 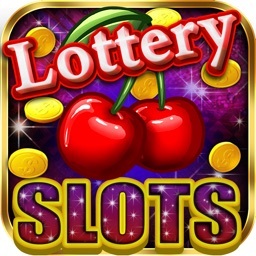 · Watch for our overly generous Free Chip bonuses on iPhone and iPad! · Casino Party Live! 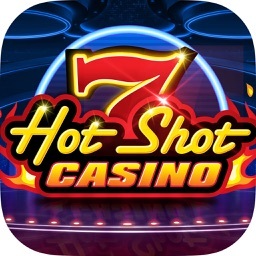 is always FREE to play, every day!